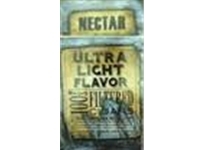 Nectar Filtered Cigars - 10 flavors and styles to choose from! 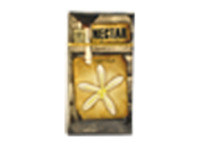 "Nectar is SMC's first filtered cigar introduced on the market. 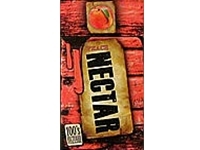 In Greek mythology, Nectar was the drink of the Gods, so we created a package that induced the same decadence as its name suggests. 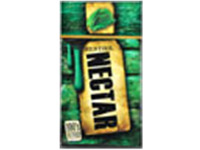 Our award winning packaging combined with our quality construction has made Nectar one of our sustainable brands. 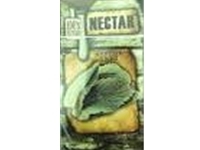 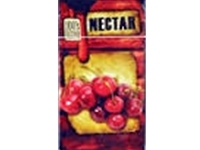 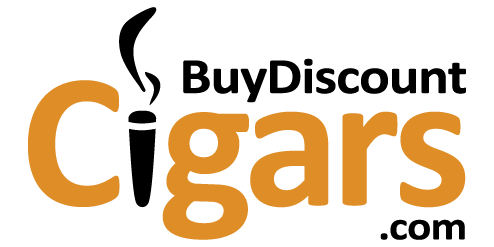 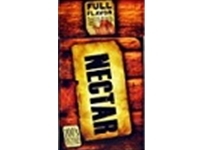 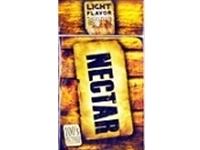 Nectar is offered in ten flavors, including: full flavor, robust, light, menthol, ultra light, menthol light, cherry, grape, peach, and vanilla flavors."